I absolutely love Zara lookbooks, the styling is always on point and inspires me. The April 2012 lookbook features the stunning Liu Wen looking easy breezy in cool whites with a sprinkling of pastels and prints. 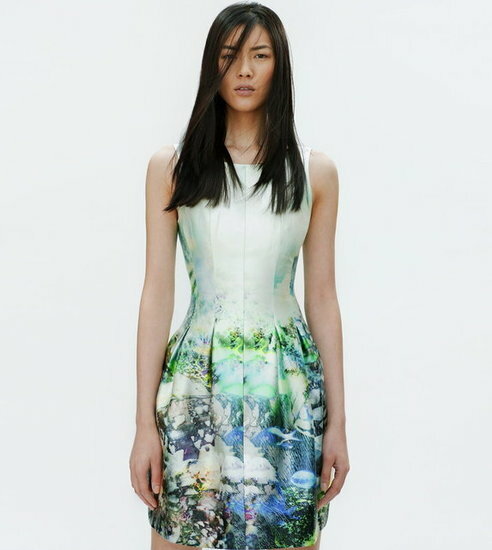 I absolutely love the printed Mary Katrantzou-esque dress and red peplum skirt. What’s your favourite look? Oh my word, that dress is stunning! I'm off to check it all out right now!